Plastic Surgeon NJ and Plastic Surgeon Bergen, contact Dr. Capuano for plastic surgery in Bergen County NJ. 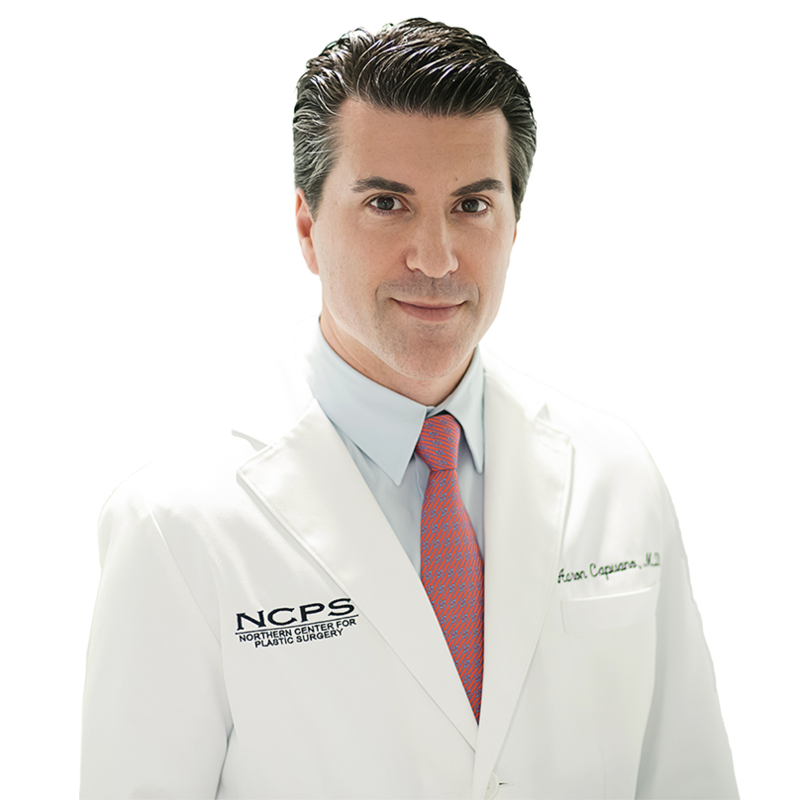 Dr. Aaron Capuano, Double Board Certified Plastic Surgeon and his staff welcome you to the website of the Northern Center for Plastic Surgery. Thank you for taking the time to visit our website. We invite you to learn more about plastic surgery as well as innovative non-surgical treatments offered at our practice. We hope you find our website both educational and informative. We value your feedback, please feel free to contact us at any time. Click here to prepare for your consultation.